Other than telling you that our Easter Sale has begun, I have decided to not promote any products in this newsletter but to share with you a little story. “Yesterday I planted the seeds that you sent me. For planting out I followed the procedure given to me by a tea farmer in Japan who is known to have good success with seeds. He has been advising me on how to improve my strike rate for seeds. People call him “Mr. Germinator” so I guess his technique would be good…” wrote Lochan, my enterprising Nepali tea farmer friend. Growing production tea bushes has mostly been done through cutting or even the more labour intensive layering or grafting for very special specimens, rarely through germinating. Using seeds has had very low success rate, amongst other reasons. Lochan is not exactly the person who gets his hands into the soil on a daily basis — his men do the job. It is therefore quite a delight to know that he is planting the seeds himself. He has always wanted to bring better diversity in his productions. Getting seeds from other regions is the most doable way. Winter before last during a tea trip to Fenghuang ( Phoenix ) I put some tea seeds in the pocket after taking a photo of a farmer holding them out for me. Lochan had previously asked me for some. These fat little kernels were from a large bush, 4+ meters tall 6+ meters wide. 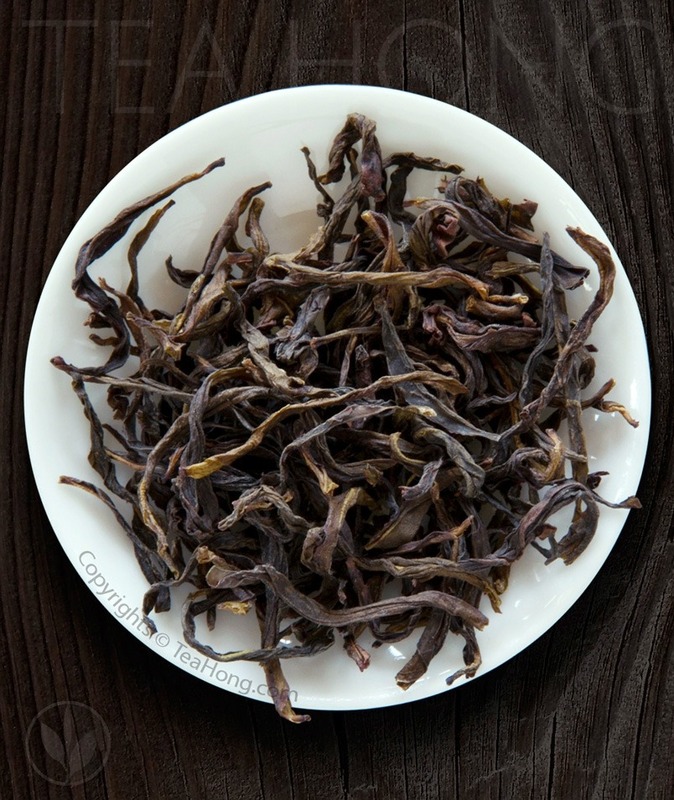 It is of the rare and elusive Shē-men cultivar that belongs to the Fenghuang Dancong group of cultivars, and a spectacular specimen in the heart of Wudong, the mecca of the renowned oolong. That would be quite a respectable gift for my Nepali friend, I thought. Together with some seeds of Wuyi Rougui ( Wuyi Cassia ), I sent them in a sealed and padded package, hoping that he could eventually be producing from them. I retained a few to play with in the country home that I had just moved to. So last Spring I put them in the soil to see what I could have in the much hotter and drier ( relatively ) environment in Hong Kong. 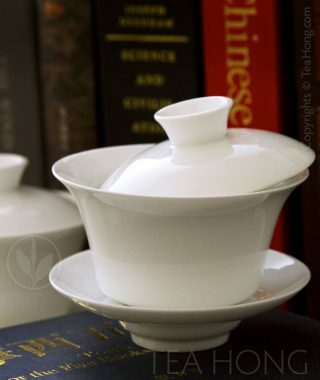 “…the tea seeds did not do particularly well and did not germinate. I am sorry it did not work out. 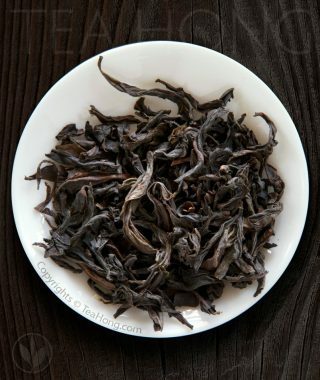 I am really sad because I was really hoping for them and specially for the Wudong seeds to germinate…” Lochan wrote half a year later, together with a few photos of the seedlings of some other more popular Chinese tea seeds for green tea cultivars which he got from some other sources. Not one seed I gave him germinated with this Mr Germinator method. Yet two gave out small sprouts in the cheap plastic planter that I put in my balcony, a couple of weeks before Lochan’s surrender. They were much smaller than the seedlings of my take on Wuyi Cassia and some other tea seeds. This was the first time I grow any tea bush, from anything. I was totally surprised and joyful when these little lives shot out from the soil after the many long months they had been buried in there. I had no ideas that it could take so long and thought I must have screwed it or the environment here was not suitable, even I had kept them in the balcony for less wind and less sun. A year later now, the two little seedlings are still less than one foot tall, about 20% ~ 25% shorter than their bigger sisters — the other tea seedlings, as my girlfriend called them; she loves to see them as siblings. Throughout this winter all these little sisters and brothers stay put, not doing anything except for the tiny little scale leaves hidden away between the stalks. Yet last week something wonderful happened. The little brothers so proudly show off their first call for Spring — first flush so to speak, while the big sisters are still sleeping. 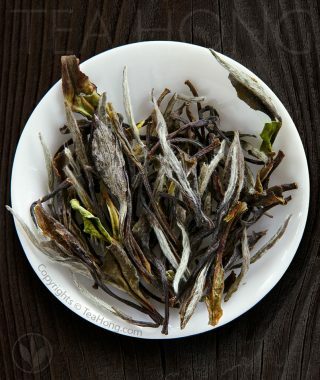 These beautiful purple young shoots not only reconfirm their identity as the rare Shē-men cultivar, for they are the only tea in Phoenix with purple flushes, but they also tell the strange story of tea: some varieties and cultivars just grow where they want to grow, regardless of human calculation. Lochan’s case tells it well, just with a small twist from the case of the Bruce brothers in Assam 180 years ago. What you might have read in tea history book were written by people who are more concerned with incidental facts and politics rather than the nature of this ordinary looking yet mysterious botanical species. 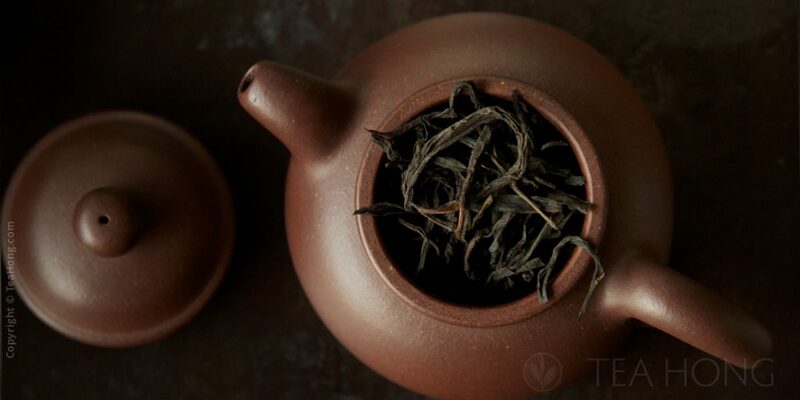 Tea has a will of its own. Otherwise my clumsy fingers wouldn’t have brought about these glorious leaves while the professional method failed. I begin to see hope. This is a big change from the months of waiting, doubts, and feelings of failure when they were lying under the soil. Miraculously, I had not noticed the tiny little shoots amongst all the other bigger leaves in the many pots and planters in my balcony. I had wanted to illustrate the Easter Sale ad with the photo of the young shoot from a tulip. I even had the ad made out with it. I was a little unhappy about he photo and checked all the other tulip shoots again the next morning to have noticed the proud colours on the lively little tea shoots. Life has its own way. I think that is a nice little story to share.